Strong characters and players that know the division. 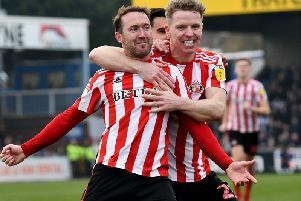 Those are the two key factors Sunderland need to bounce back from relegation to League One, according to Gary Bennett who captained the Black Cats to promotion the last time the club dropped into the third tier. Sunderland bounced straight back as champions in 1987-88 – finishing nine points ahead of second-placed Brighton. Football has changed a lot since Sunderland last played at that level 30 years ago, but Bennett insists recruitment is absolutely vital to hopes of a swift return. Bennett told the Mail: “We added one or two characters to the team, players who knew the division, which enabled us with a little bit more quality to get us out of that division. “It is about winning games and we were week in, week out. The supporters loved it and when you have a winning team they will always be right behind you, which they were. We had some very good times in that division. “It is important to bring in the right characters and people who know the division. A John MacPhail, he knew that division, we also had the likes of Marco Gabbiadini and Eric Gates as the strikers. 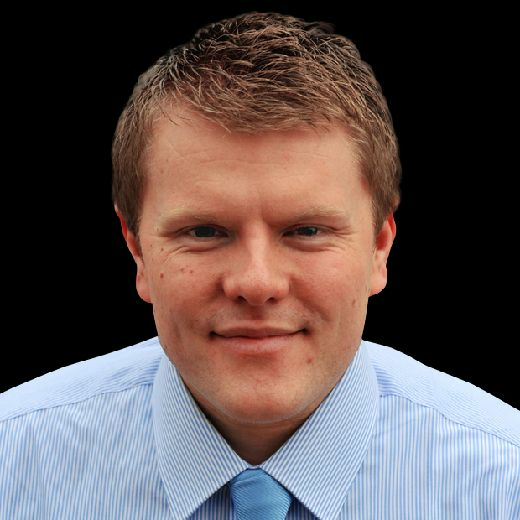 Sunderland are currently managerless following Chris Coleman’s sacking as part of the prospective Stewart Donald takeover. A new manager will be appointed once Donald’s takeover is ratified by the EFL, with Chris Wilder and Michael Appleton the leading contenders. The last time Sunderland dropped into the third tier a new man was also at the helm for the new campaign. Lawrie McMenemy had gone with just seven games left of the previous season that resulted in relegation under caretaker Bob Stokoe. Then chairman Bob Murray’s choice as the new manager was ex-York City boss Denis Smith. Gabbiadini signed for £80,000 from York – a masterstroke – with the striker finishing with 21 goals, two more than his G-Force striker partner Eric Gates. Three decades ago there was a real determination to bounce back at the first time of asking. Sunderland’s fans will be hoping for the same this time round. Bennett added: “That was credit to Denis Smith. His first words were ‘We are going to get straight back out of this division’. “I think he even put his bonus on the line to do that. He had faith that we could do it. “Sunderland will be going in as favourites to go straight back, you have to have that belief as a manager, players and football club that you can do it. “No matter what level you are playing at, if you are winning games it changes the mentality. Bennett captained the last Sunderland side to win promotion from the third tier, remaining at the club despite offers from elsewhere. Bennett is at pains to point out that while he had the armband, the squad had the right mix of experience and the confidence of youth, with some big characters in the ranks. “We had big characters but it was important for myself as well being captain to stay with the club,” added Bennett. “I had opportunities, I could have moved on. “But it was my opportunity to hopefully get Sunderland back to where they needed to be. “We had big characters in the team too and that is what you need. “It is not just about me being captain. We had a very good blend of players, experienced players and young players coming through too, the likes of Gordon Armstrong, Gary Owers, Paul Lemon and Paul Atkinson. Bennett – who made 350 Sunderland appearances – described Sunderland’s back-to-back relegations as “devastating” but he is adamant they will bounce back. “Sunderland will come back, that is a fact but the quicker they do it, the better it is.